Your Real Estate Expert in Greater Vancouver. Start with Richard Free Home Evaluation. 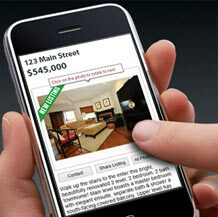 Find a home using our mobile friendly search site. STAY AHEAD OF COMPETITION. 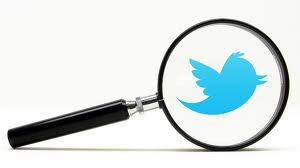 ACCESS TO ALL NEW HOT DEALS BEFORE THEY HIT PUBLIC MLS! SIGN UP TODAY! 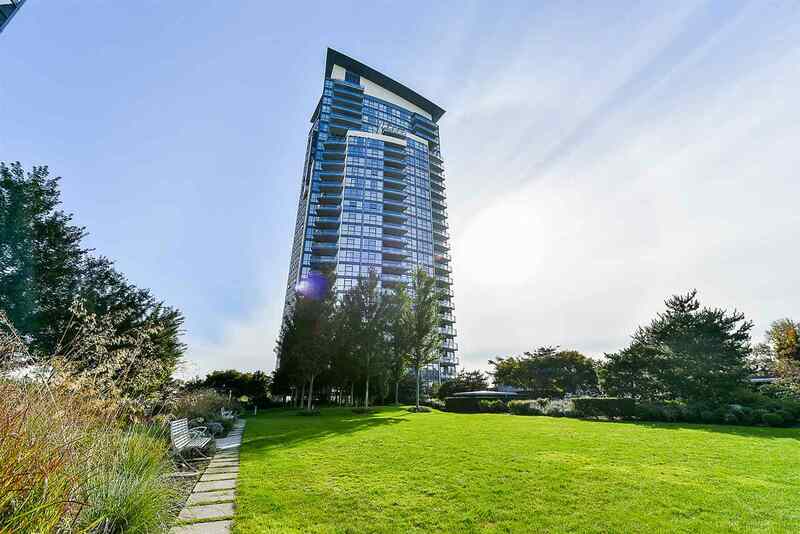 "I am finally settling down from my move from Vancouver to Burnaby and just wanted to let you know how much I appreciated your help with the sale of my home and finding a condo as my new home. Selling and buying a home is not easy and a very stressful time for me. Your professionalism in carrying out your responsibilities as my agent were beyond reproach. Your attention to all the details, responding to phone calls and keeping me abreast of everything that was happening certainly took a lot of the pressure off me. I appreciate your keeping me up to date of the market and letting me know what is going on, and your professionalism in handling all the paperwork. Your knowledge of real estate market is totally impressive and I was fortunate to have found you to sell my house and assist me in buying my condo. Of course, I would not hesitate to recommend you to any of my friends who might need a realtor in the future." 520 east 16th vancouver bc , www.richardle.ca 604-338-8926 from richard le on Vimeo. WALK TO MAIN ST. Main/Fraser European Custom home on Duplex lot. VIEW lot with excellent development potential in one of Vancouver hottest areas. This lovingly maintained spotless 6 bedrooms and 3 bathrooms, 2400 sq. ft of livable space. Upstair features jacuzzi hot tub, master bedroom with walk in closet and 340 sq. feet view deck of south Vancouver. Close to trendy restaurants, shops, & cafes on Main St, with city and mountain views and a sunny south facing back yard. This is an oustanding property, where east meets west, and prime time to buy in this flourishing area as redevelopment opportunities increase. #40 12900 jack bell drive richmond bc, www.richardle.ca 604-338-8926 from richard le on Vimeo. 3470 east 3rd vancouver bc house for sale. www.richardle.ca 604-338-8926 from richard le on Vimeo. Incredible Neighborhood with gorgeous mountain view. This lovely huge lot, 3 levels home with 7 bedrooms and 5 baths, approx 3500 sq. feet livable area, well kept, elegant 19 height ceiling entrance, skylights. 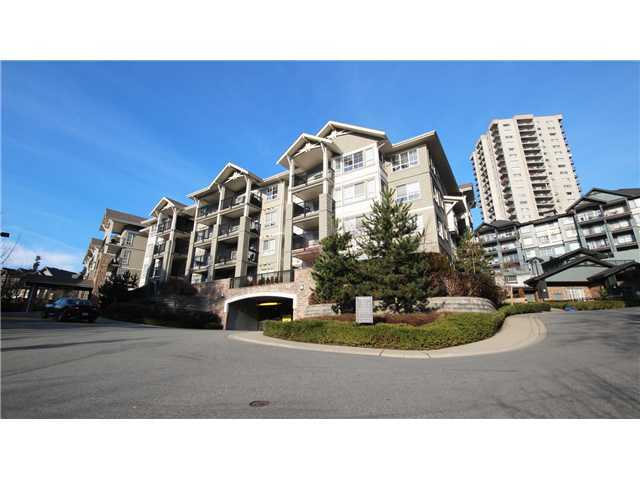 Just moments to the freeway, downtown, Burnaby, the Northshore and very close to the thunderbird park. The house built in detailed finishing, high quality and high ceiling. Newly renovated Basement with 2 bedrooms, kitchen and living room. Close to schools, transit, Rupert Park Pitch and Putt and shops, minutes to T and T, Superstore, Walmart. 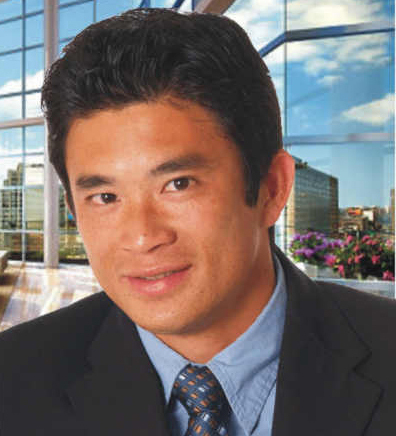 Feel welcome to contact Richard Le with any inquiries about houses, condos and townhomes in vancouver, burnaby, richmond, Port Moody, Coquitlam, Port Coquitlam & more. It's a great time to own Real Estate in Vancouver - whether you're first time homebuyer, an experienced investor or looking to sell your property, you have come to the right place and found the right team to help you with your real estate investment. What sets Richard and his team apart from other Vancouver Real Estate agents is Richard had more than 10 years in the real estate business and over 20+ year in marketing. Last 5 years, Richard and his team sold 99% of the listings. With the skills that Richard enquires in real estate and the ability that Richard use real estate websites to market the property listings through youtube video, facebook, and other real estate social media can generate a huge amount of exposure and attract lots of potential buyers for the properties. Richard Le and his team have help many happy clients in the last 10 years find, sell and invest and would love to help you out. Please feel free to contact us today and get started or you can sign up for the latest vancouver real estate market statistics and stay on top of the market and get the most up to date of the market report. This is the #1 Vancouver Real Estate Source for buyers and sellers when thinking of buying or selling real estate in vancouver area. Richard has lived in this beautiful city- Vancouver BC and the Metro Vancouver area for over 30 years. Richard knows the ins and out of many different neighbourhood in the city and surrounding areas in Vancouver, Burnaby, and Richmond and many other city in greater vancouver. Our Team are honest and professional and we can provide you exceptional Service with proven results. We are looking to get more listings. Our listings sell for top dollar and we are working with lots of qualified buyers wanting to purchase in Vancouver eastside and westside area. 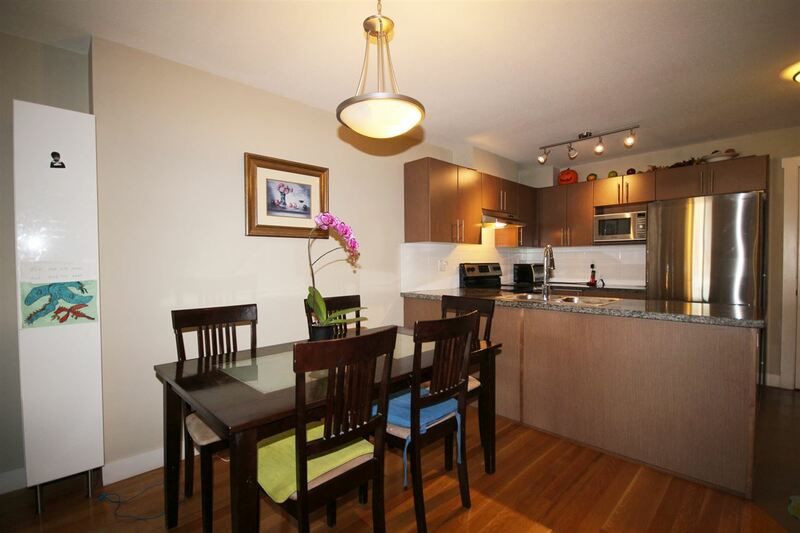 We also have buyers looking to buy in Burnaby area as well. 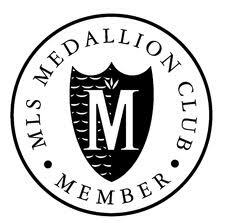 Me and my team will provide the best services for out clients and will take care of our clients through out the real estate transaction and make it a pleasant experience. Looking to save thousands of dollars when buying or selling real estate in vancouver, you have come the right place. Feel Free to contact Richard today for a free real estate consultation! 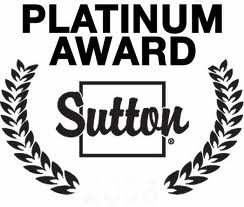 Richard Team Award and Achievement For Outstanding Services in Real Estate For Professional Services from Vancouver Real Estate Board, Royal pacific realty corp., and Sutton for excellent in real estate. If you are thinking of buying or selling, feel free to contact Richard (604) 338-8926. TOP 5% SALE TEAM IN GREATER VANCOUVER! 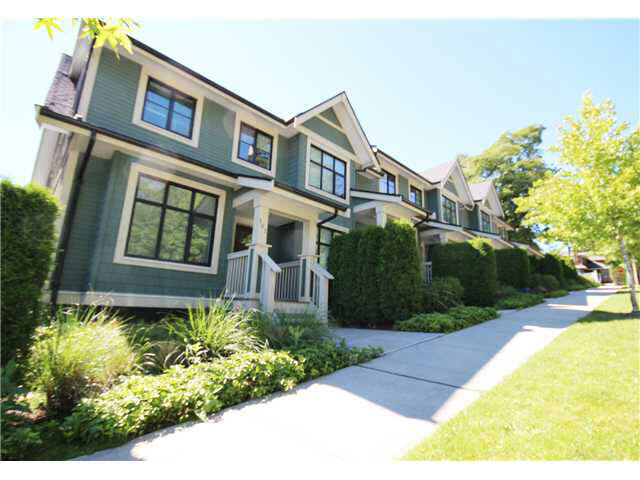 market and homes for sale in Greater Vancouver. 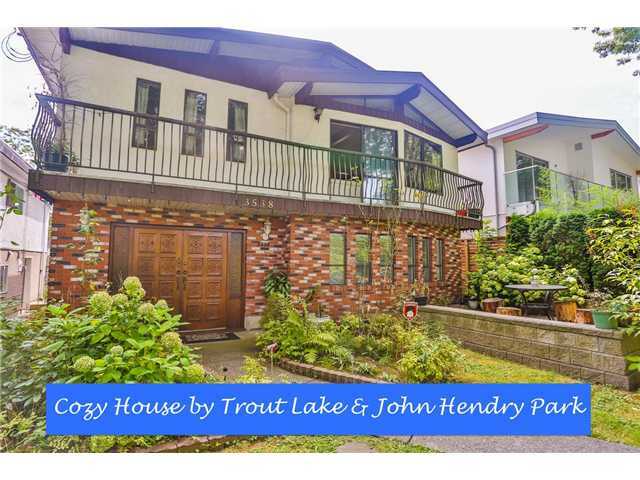 Our easy to use real estate search has all the properties for sale in the Greater Vancouver Metro Area and is updated daily by the Greater Vancouver Multiple Listing Service (MLS). 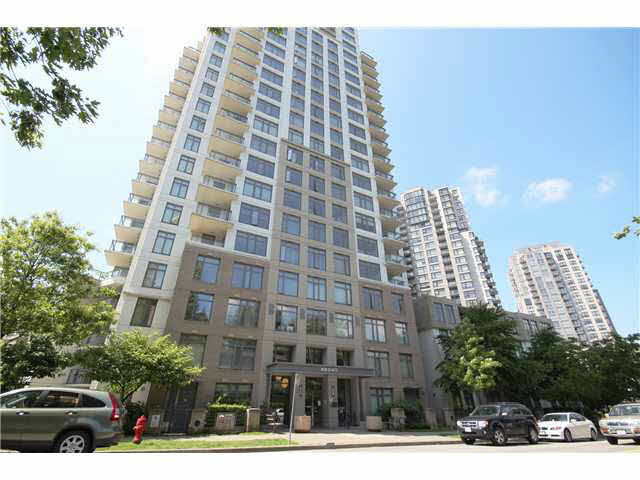 This website allows you to save searches and sort out all the new listings in Vancouver by price range from highest to lowest or from lowest to highest. 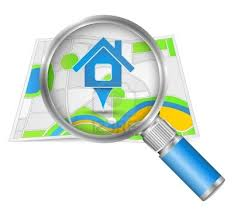 You can also draw on a map of the area that you like and it will also give you all the real estate listings the criteria that you choose. 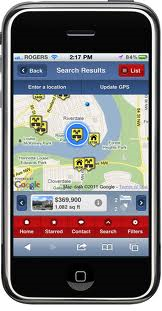 It also allows you to save favorite properties and allow you to view all photos and view the map with walk score. It also give you the address of the property and feel free to use our free mortgage calculator to calculate your mortgage payment. 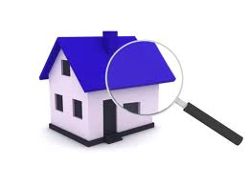 Once you decide to view any particular properties feel free to contact Richard for scheduling a viewing. You can browse from all from every available Greater Vancouver home, condos, multifamily, and vacant land listing. 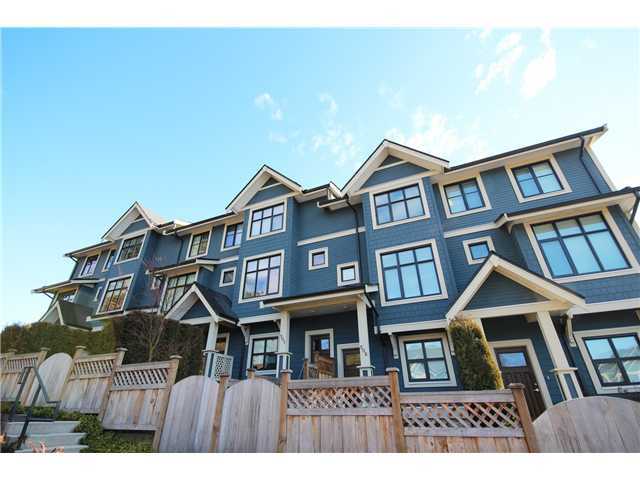 That mean you can search for burnaby houses for sale, richmond houses for sale, coquitlam houses for sale, vancouver west houses for sale, and etc. It's simple to get started! Floor Area: 529 sq. ft. Floor Area: 2,506 sq. ft. Floor Area: 720 sq. ft. Floor Area: 1,035 sq. 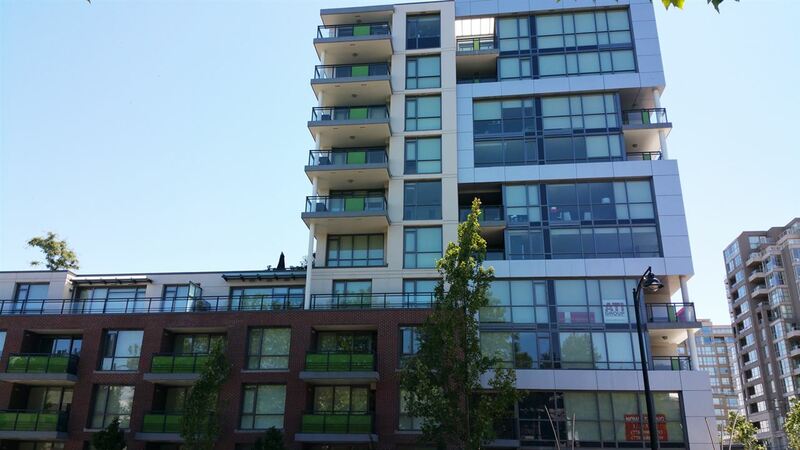 ft.
3318 E 2nd Vancouver BC www.richardle.ca 604-338-8926 - ALREADY SOLD!! 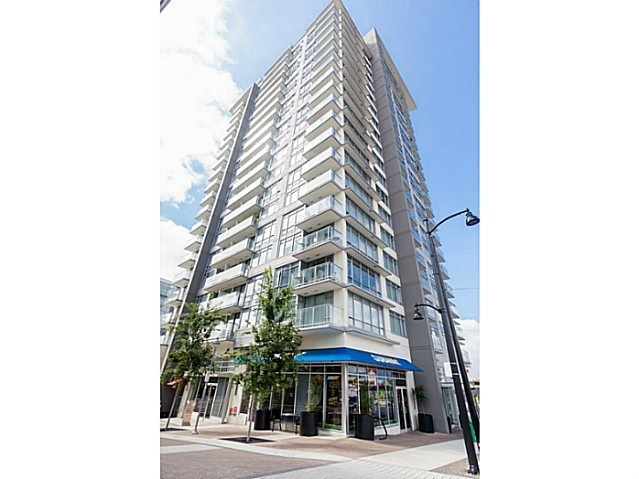 Just sold - 318 eas 2nd vancouver, bc www.richardle.ca 604-338-8926 from richard le on Vimeo. Fill out the simple form below and Richard will help you out with your move? Contact Richard at 6043388926 for a FREE Home Buying Consultation and Richard will guide you through out the buying process. When you make the decision to buy or sell a home, I'm committed to going the extra mile to ensure that all your needs are met in a professional and honest manner. For Service and Commitment, let me help guide you with your next purchase or sell.